Calling all the girls! I’m pretty sure that either you or at least ONE of your friends have told you: “I have a sensitive skin so I don’t put on foundation… it will trigger pimples”. I know more than 5 people who have told me that and sad to say, I once thought the same. But that is just a MYTH. Let me tell you ways to be able to apply foundation on your face without ‘ruining’ your skin. 1) Apply Primer beforehand: I couldn’t stress this enough. Primer is the KEY. Every time you watch those makeup gurus tell you about primer, they always say: it helps your makeup stick longer. Which is true and I couldn’t agree more. But they seem to forget to mention the most important thing, which is that primer prevents makeup to go into your pores. 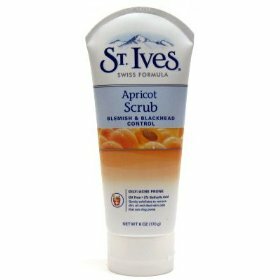 It closes your pores hence prevents zits/pimples! 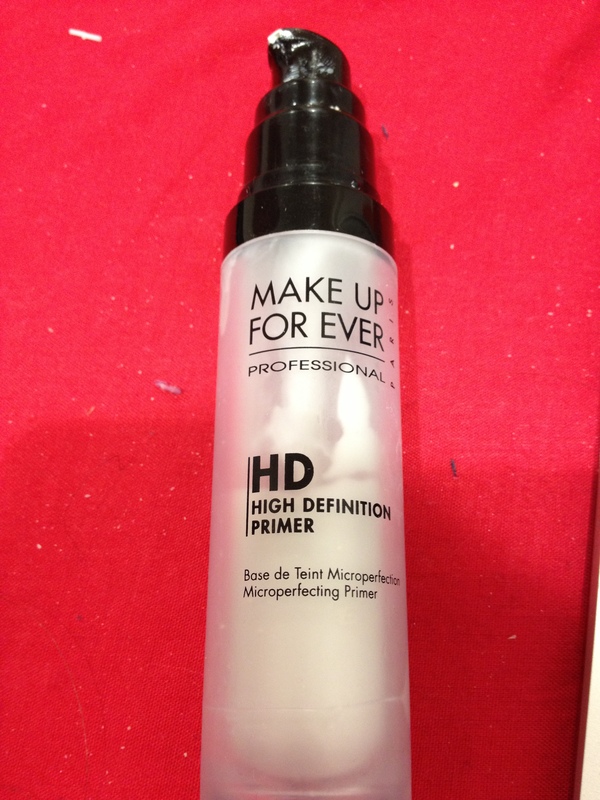 My favorite primer is MAKE UP FOREVER HD PRIMER in no.5 because I have uneven redness in my skin. But any primer would do, though I do suggest you to take this as your ‘investment’ and invest more in primer than foundation. Hence, getting a more expensive but good primer would let you go off with a slightly cheaper foundation. By ‘good’ primer, I mean one that suits your skin, you can ask for a free tester first. Try it for at least 2 weeks and if it suits you then stick to it! Keep in mind though that expensive doesn’t always mean that it will suit your skin. 2) Choose a foundation that is suitable for you: Again, the same theory applies to the foundation. The price does not define the quality. Test it first. I have a few favorite ones, one of which I have just started loving and I will review that soon! 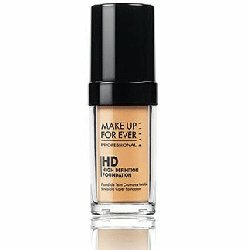 But of course my all time favorite goes to MAKE UP FOREVER HD FOUNDATION. 3) Wash your face every night: Some girls get so lazy after crazy tiring nights (I do too, but please spare 5-10 minutes to properly wash your face!). So I would suggest first by using a special eye make up remover especially for your mascara because I find a normal face wash doesn’t take off all of my mascara. Then I would use facial wipes (or baby wipes – non alcohol and fragrant ones)! Then wash your face using daily scrub (for night only) or Clarisonic (night only too). I love love the Clarisonic and shall review that soon. That is my daily routine. 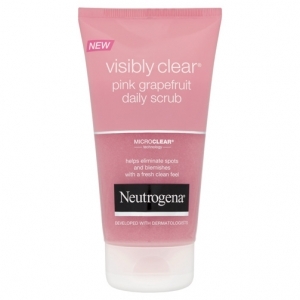 4) Deep cleanse your face once in a week/two weeks: by deep cleansing I would say use a good scrub. Any scrub would do. I use one from Lancome just because I happen to bought one a while ago. Use whatever you have but make sure it’s not a daily one! Because you need to deep cleanse it! Using Clarisonic is not enough! 5) Clean your brushes: this is a crucial step that a lot of people seem to always forget or ‘pretend to forget’. It is a pain to clean your brushes especially when you are in a hurry! 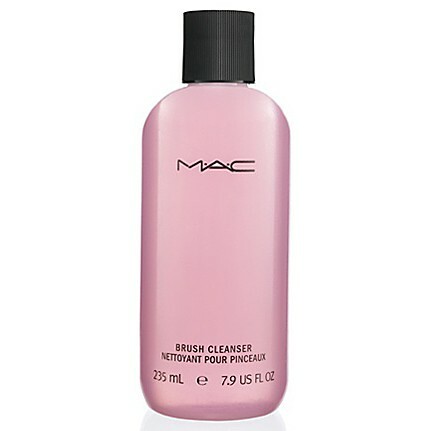 So my suggestion, get one of those brush cleanser say from MAC or MAKE UP FOREVER or anything. Then every once in two/three weeks, at most a month, deep cleanse it using baby shampoo. This is important because a normal brush cleanser does not clean your brush properly. Similarly like our face, we need to deep clean it once in a while. I’m not even kidding. I have a very sensitive skin whether it is for face or my whole body! But I follow these 5 simple steps and my skin is fine. No joke.